All replacements at Kayak Autoglass is performed using the all new WRD Spider removal tool. We Welcome You To Kayak Autoglass Ottawa! We’re here for ALL of your Auto Glass requirements, whether it’s a windshield chip repair or a comprehensive windshield replacement. 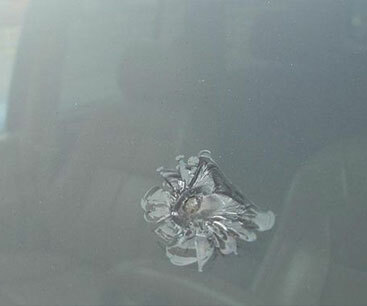 If you come to us and we can’t fix your auto glass, then we can guarantee that nobody else can as well. 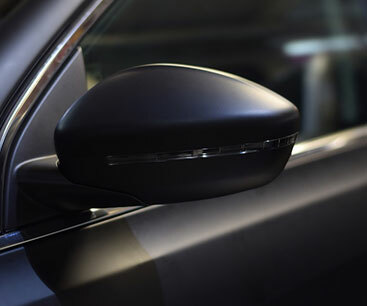 We provide unparalleled services when it comes to auto glass replacements and that is mainly because our certified and highly specialized technicians use the full-cut out method, which is a form of removing the old adhesive ensuring that your replacement glass is safely, properly sealed and fixed. Furthermore, we make sure that we only stock the highest quality OEM replacement auto glass, as we cannot risk the consequences to our customers of a low-quality auto glass. 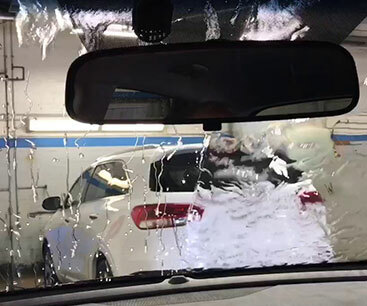 We understand that damage to the windshield can be exasperating, especially if it is a crack blurring your visibility and creating nuisance..
Aquapel is an alternative to Rain-X®. Nevertheless, the good thing about it is that it is not a silicon based compound like Rain-X. Window tinting is a wise choice of investment in safeguarding your family against radiation, UVA and UVB rays. 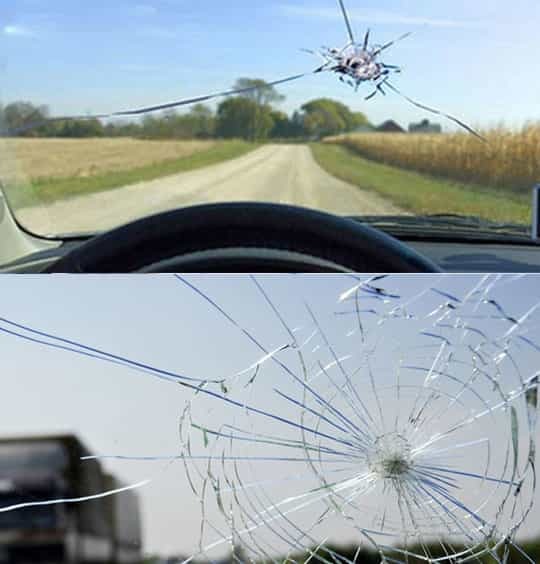 If you ever find a chip in the glass of your windshield, Kayak Autoglass is the perfect solution for convenient and fast chip repair.. Call your nearest Kayak Autoglass dealer a call. Our friendly and professional staff is ready and available to answer all your questions and give you a no-obligation and free quote for your windshield replacement in Ottawa. We only carry the highest quality material and observe strictest installation methods and procedures. So, you can drive anywhere with a peace of mind and have fun on the road. 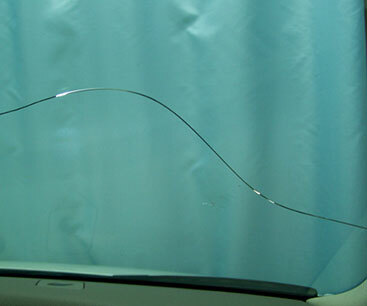 Windshield are an integral part of the car safety. 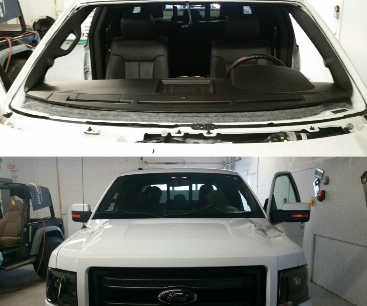 While we replace your existing windshield, we make your safety our priority. We carry a wide variety of windshields in our stock. All windshields are made from highest quality OPA glass. These windshields will match your car specifications in every way. As a we carry a large stock, you can have your windshield replaced within a day of your inquiry. For us at Kayak Autoglass your safety and comfort are most important! We only use industry approved and recommended auto glass, urethane and primers. Our trained technicians will briefly explain the removal and installation of new windshield procedure. Also, they answer your questions, so you can be assured of the customer service quality. For removal, we use advanced tools to cut out of your previous windshield in clean and precise manner. After installation of new windshield, there is a one hour waiting time, so everything is cured and set in place safely for you and your family. Call us and book an appointment for a consultation today! I took my car in a rush with my kids. They were able to fix the chip quickly and neatly! The kids were busy in their waiting and I enjoyed a good cup of coffee while waiting. Great customer service, will be telling my friends. Highly recommended! I was only able to go after my work, so booked a spot online. Went there, the whole process was quick. Great service. I took my truck in for a chip repair. They took it in, the staff on site discussed the repairs and took it in immediately! Their waiting area is interesting. I had my truck back on time and was happy with the efficient service. Don’t wait, schedule your appointment today! For an auto glass quote from a Kayak Autoglass dealer closest to you, just fill out the simple appointment form online or give your local Kayak Autoglass dealer a call. Coyright 2018 kayakautoglass. All rights reserved.